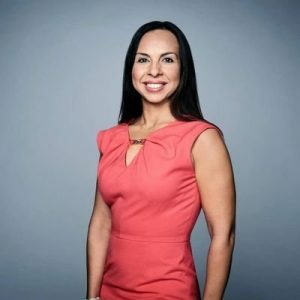 Alexandrino is a former news producer and reporter for the Univision Network and its East Coast affiliates in San Juan, Puerto Rico and a former CNN en Español reporter and producer. Alexandrino will help expand the College’s Spanish-language news offerings across media and digital platforms. She will oversee the College’s Division of Media Properties Spanish-language news programming, including oversight and production of the weekly Noticias WUFT radio broadcast and its news team, the production and management of its web site and social media channels, and development and management of all other associated multi-platform content. She will also provide support to the College’s weather operations and the Florida Public Radio Emergency Network. She will also be responsible for developing and teaching a Spanish-language news curriculum and working with the University of Florida’s Center for Latin American Studies to develop an undergraduate joint certificate program in Spanish-language journalism.